Easily create and manage courses with intuitive e-learning software. Train and qualify employees and partners first-hand. Qualification can be so simple. Implement your training directly -here and now. With Coursepath you are independent of service providers and IT. The platform has all the tools and resources to efficiently transform your training material into interactive and engaging e-learning. Just try it. 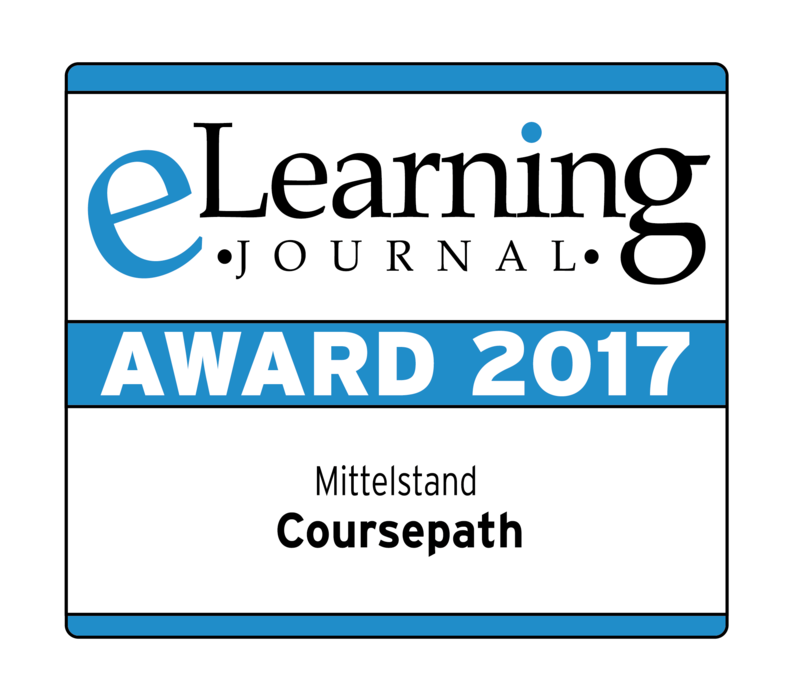 The built-in authoring tool in Coursepath makes course creation very simple. For example, by means of a PowerPoint presentation: simply upload and convert. Enrich learning steps with video, test questions, and more. Did you already try the hotspot question? Test and evaluate. 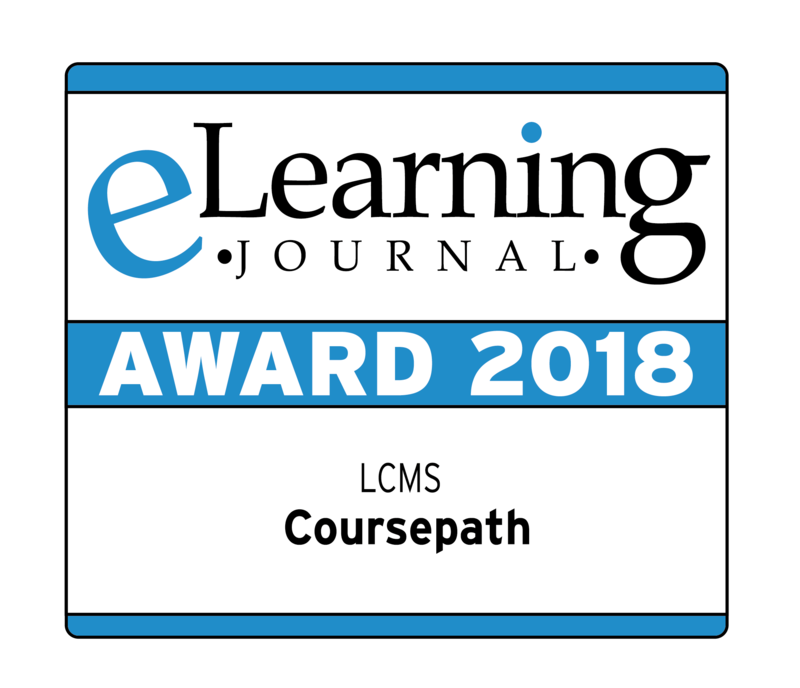 Coursepath provides all important evaluation tools of an LMS. And still remains clear and intuitive. Helpful tips on e-learning creation are available on our blog. With many instructions and video tutorials. As Software-as-a-Service (SaaS) solution, Coursepath is immediately ready to go. With just a few clicks you set up your own academy and use the built-in authoring tool to create courses. 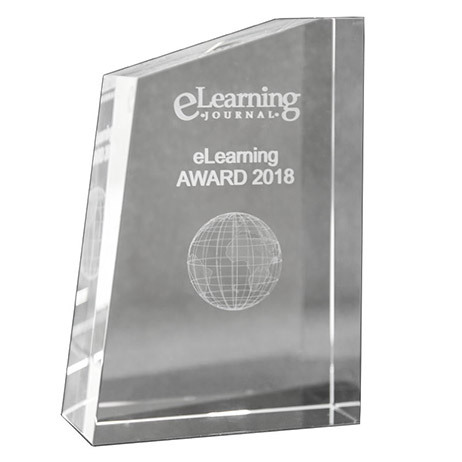 For its self-explanatory creation and application possibilities, Coursepath received the eLearning Award in 2017 and 2018: as flexible solution for SMEs and as Learning Content Management System (LCMS).